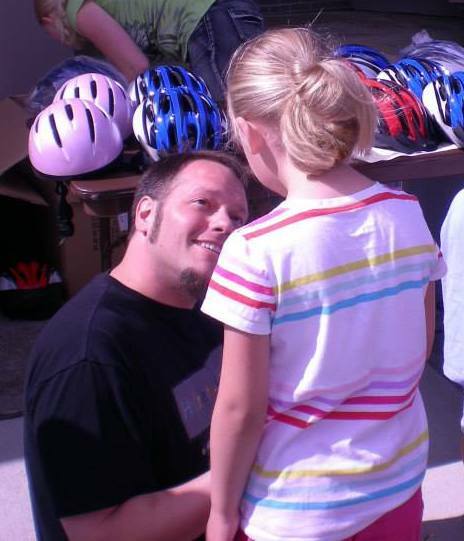 Our mission is to prevent as many injuries and deaths as possible by providing bicycle helmets to children and educating parents and caregivers. Only 4.95 Million are riding bicycles with helmets!!! Head injury is the most common cause of death and serious disability in bicycle related crashes. 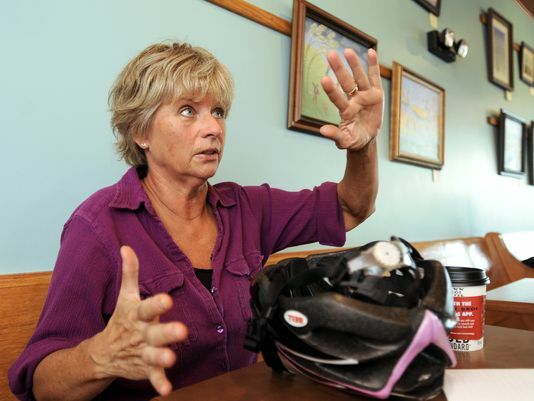 Head injuries account for 62% of bicycle related deaths. 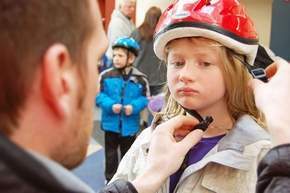 More than 40% of deaths from bicycle head injuries are in children ages 15 or younger. Use of a bicycle helmet reduces the risk of bicycle related head injuries by over 85%. The annual societal cost of bicycle related injuries and deaths in the United States is approximately 10 Billion Dollars. 3,503 Helmets given out so far. Thank Your to our Sponsors for your helping this year!!! We still need to raise funds to meet spring 2018 expenses, including helmets & educational materials. Remember every little bit helps. 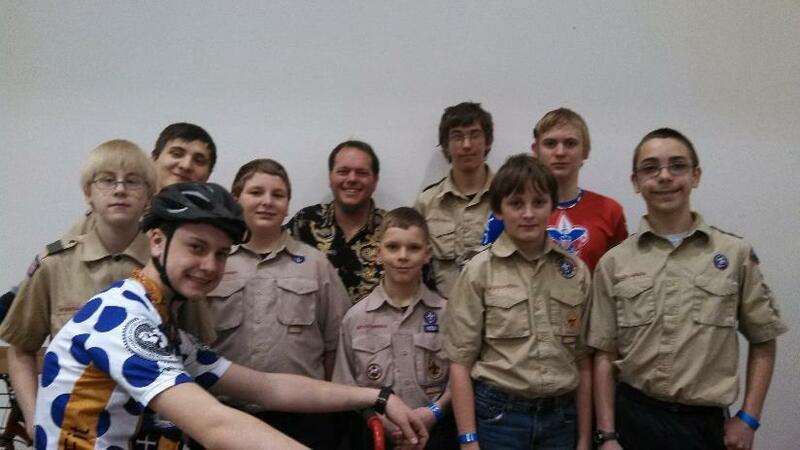 We actually ran out of helmets at this event and had to turn kids away!!! Please, help us keep helping kids. The only way to prevent brain injuries due to bicycle accidents is the use of a bicycle helmet. Your donation could save a child from a preventable injury or death.